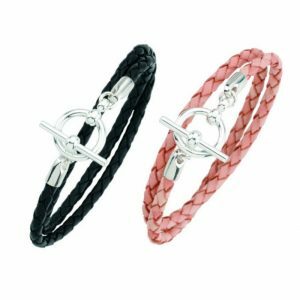 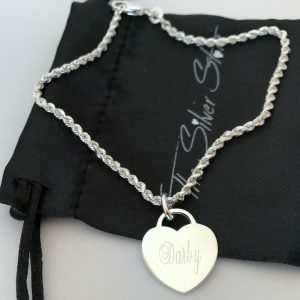 Home / Bracelets / Engraved Heart Pendant With Rope Bracelet. 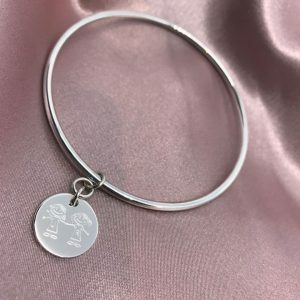 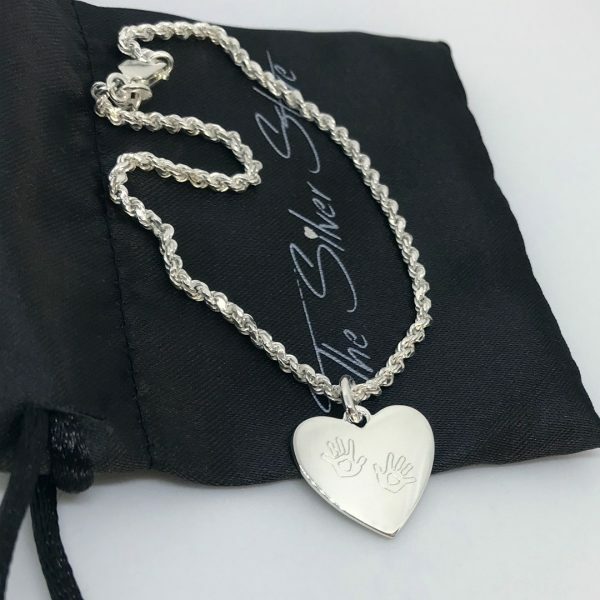 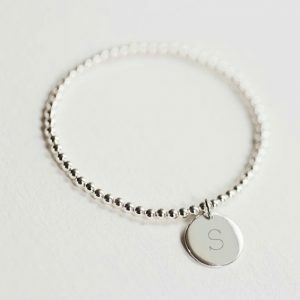 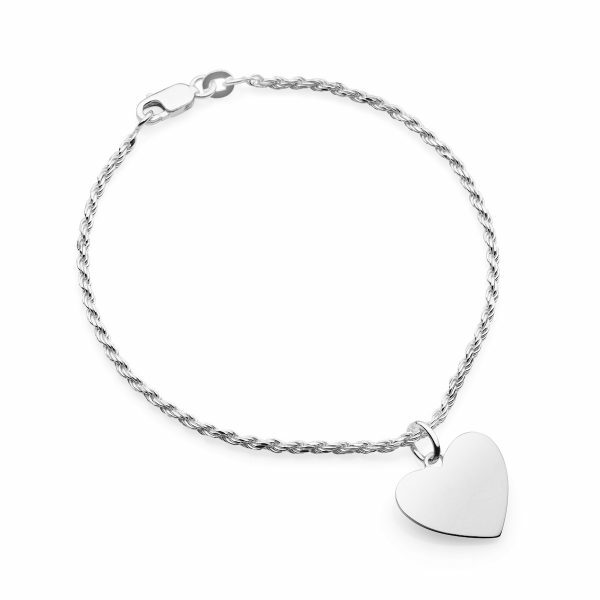 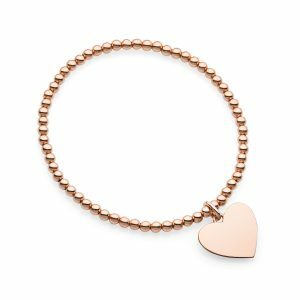 Personalised 925 sterling silver heart and rope bracelet. 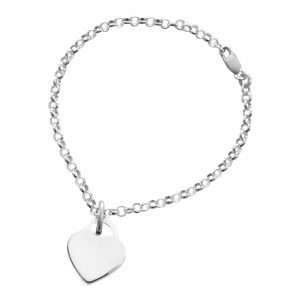 Together the heart and bracelet chain weigh approx 5 grams. 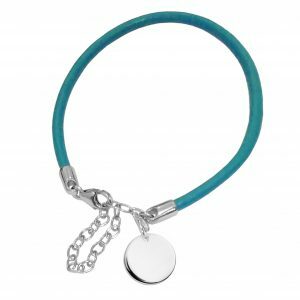 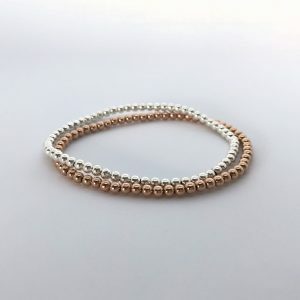 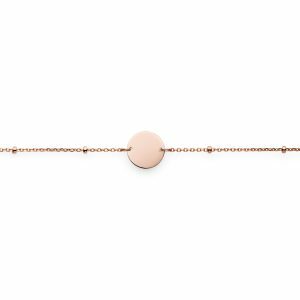 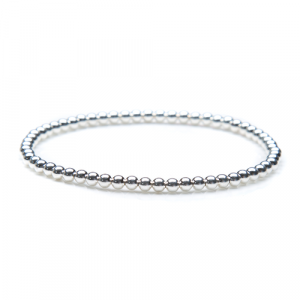 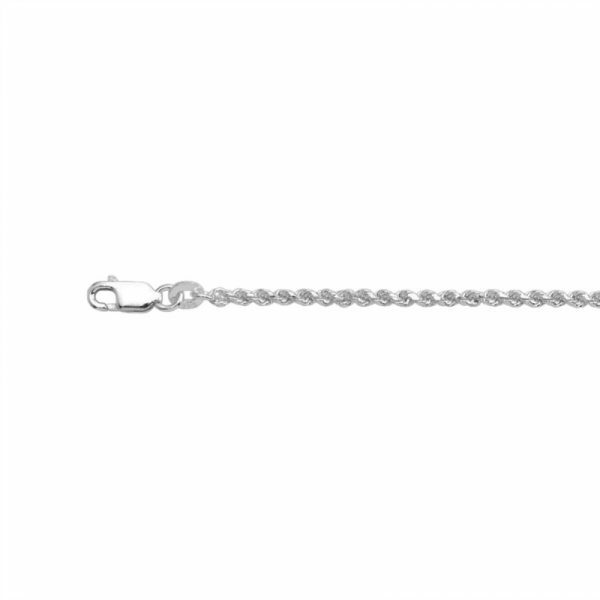 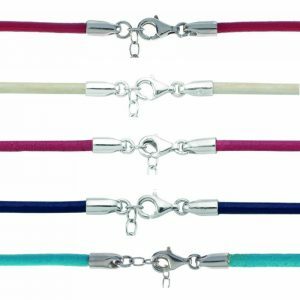 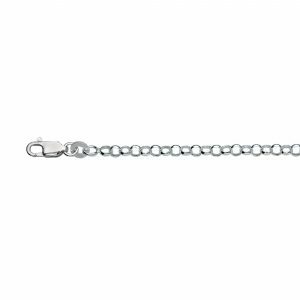 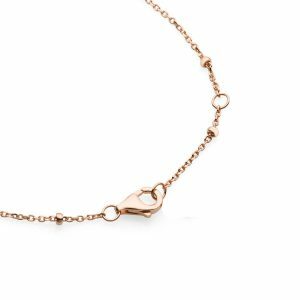 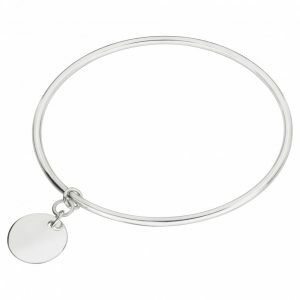 Bracelet length is 19cm x 3mm wide. 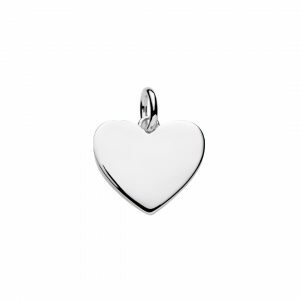 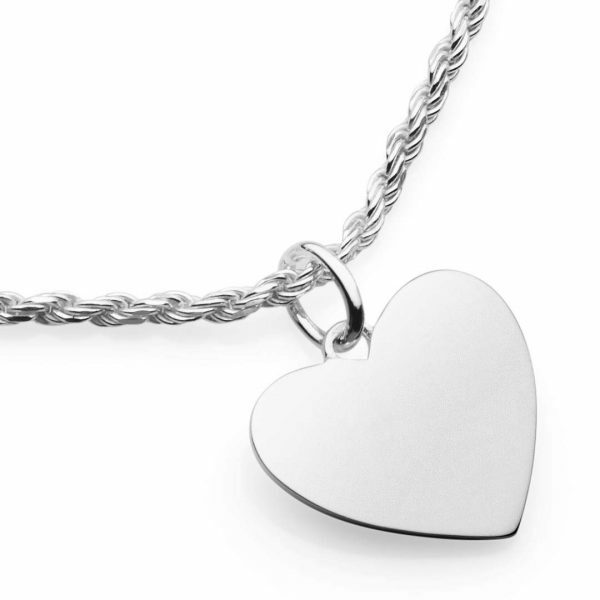 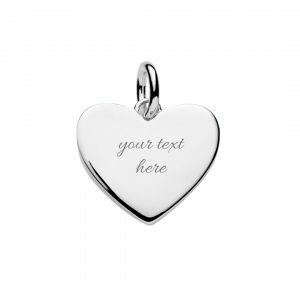 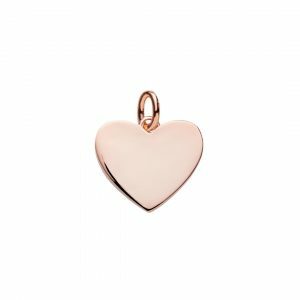 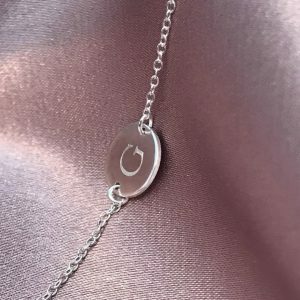 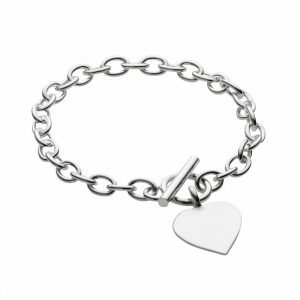 The engraved silver heart is 17mm wide x 1mm thick it can be personalised with any text or symbol. 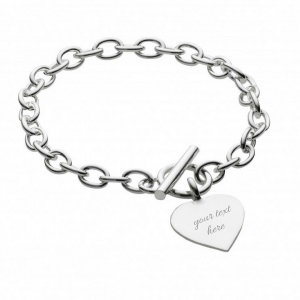 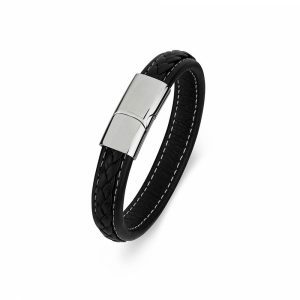 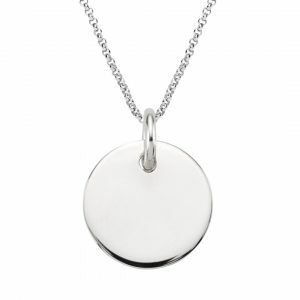 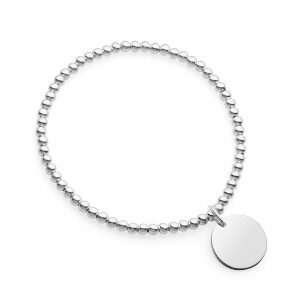 The silver store cam also engrave custom designs of symbols of your choice or engrave handwriting.